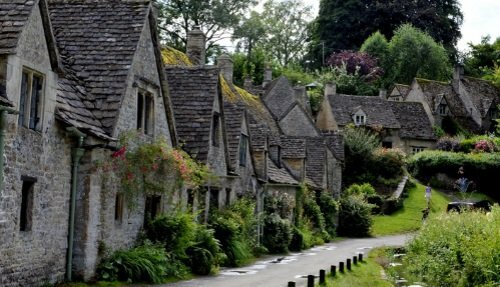 A private Cotswolds tour from London is the perfect way to explore one of the most beautiful regions of England. Our fully customizable tours with transportation and experienced guide will take you to some of the best places to visit in the area. 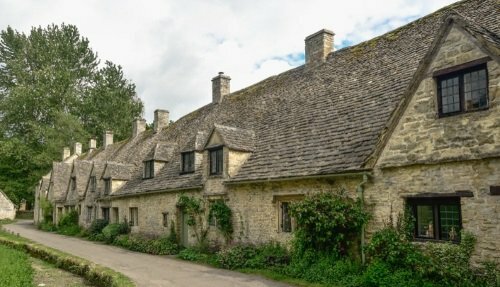 Spend the whole day visiting typical Cotswolds villages such as Burton, Boughton-on-the-water, The Slaughters and Stow-on-the-Wold. 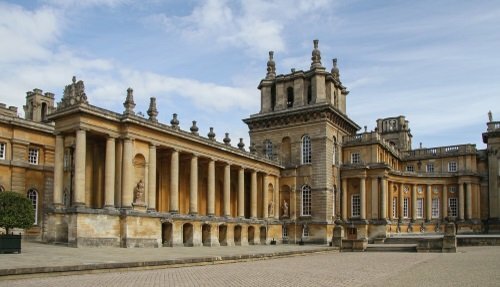 Another popular option is to combine a few of the Cotswolds villages with a visit to other nearby places such as Oxford, Stratford-upon-Avon or Blenheim Palace. 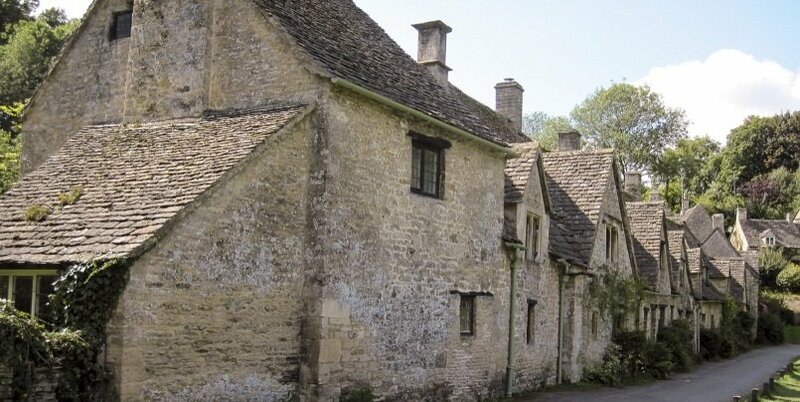 We also offer several Cotswolds group tours that depart regularly from London. We can offer pickup from any hotel in Central London, with small, medium and large vehicle sizes available. 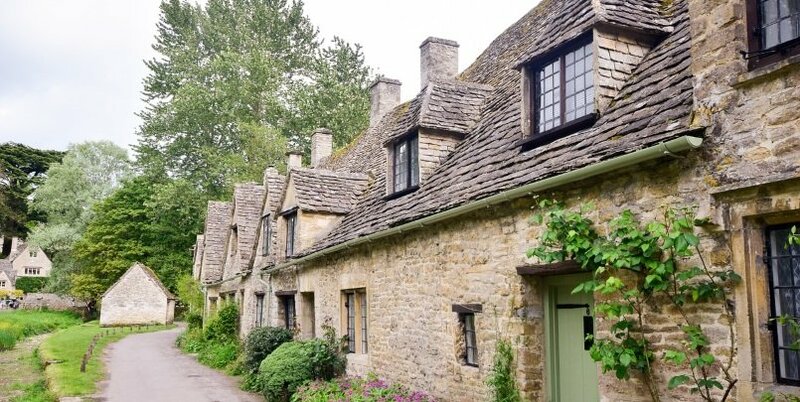 Alternatively, if you want to maximize the amount of time spent touring the Cotswolds, we recommend taking the train from London to Charlbury railway station, located in the Northern Cotswolds, and we will pick you up from there. 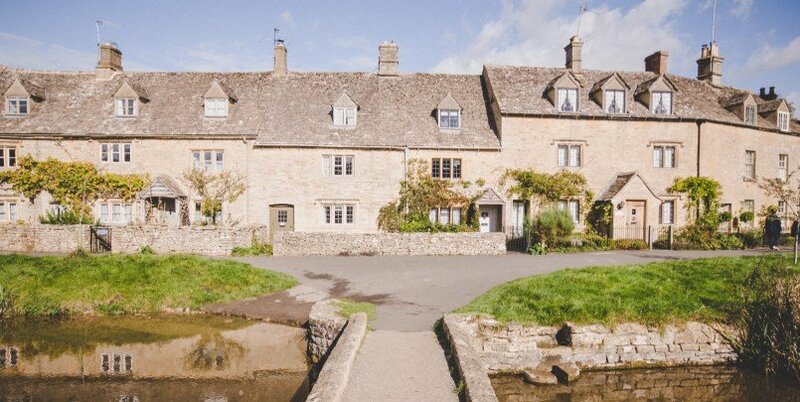 Bampton, famous for being one of the filming locations for the Downton Abbey TV series. Broadway, nicknamed “The Jewel of the Cotswolds” and famous for its wide and long main street lined with a mix of Tudor and Georgian architecture. Oscar Wilde, Claude Monet and Edward Elgar all drew inspiration from this village. The official Cotswolds tourism site is a good place to get more ideas. Oxford, a city famous for its university. Stroll around the beautiful Oxford colleges, and admire the city’s impressive architecture. Stratford-upon-Avon, the birthplace of William Shakespeare. This pretty town is perched on the River Avon. 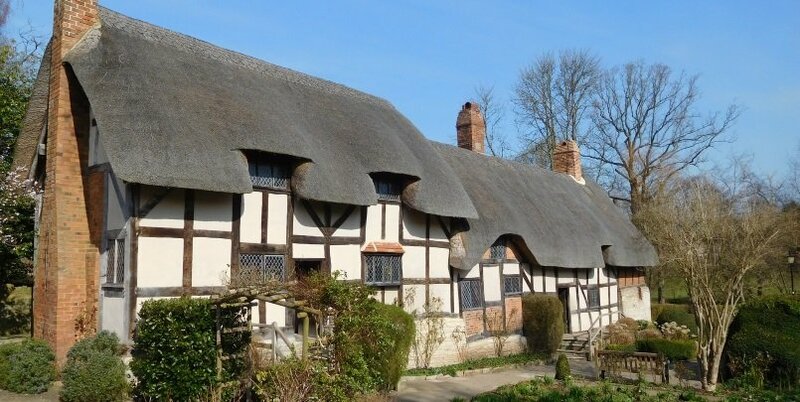 Visit the houses associated with the life of this literary giant. 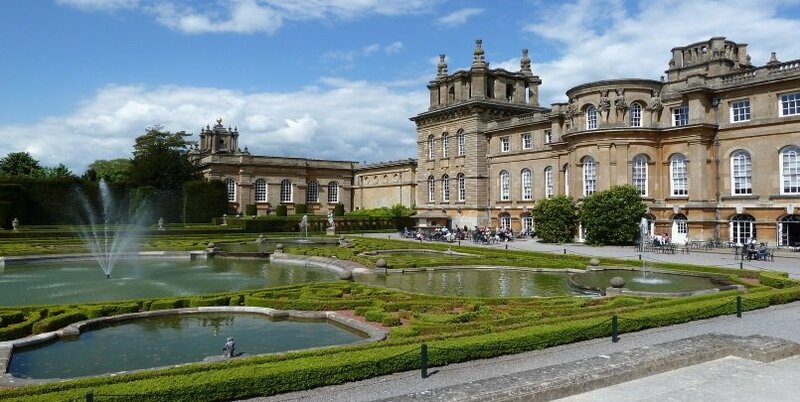 Blenheim Palace, one of the finest country houses in England and a UNESCO World Heritage site. Visit the State Rooms, Gardens and Winston Churchill exhibits. 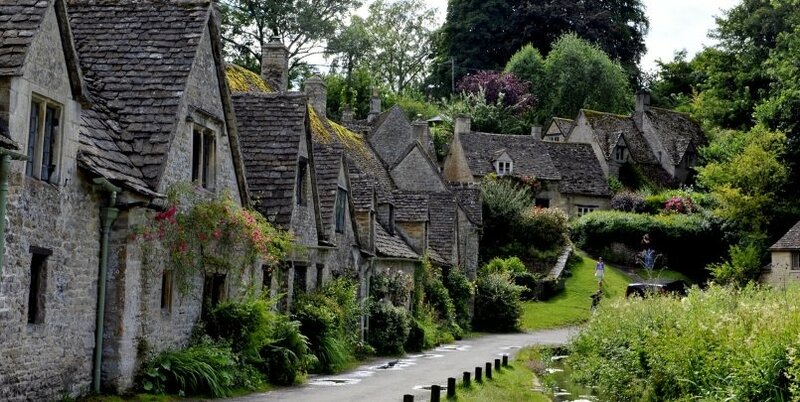 We offer a 7-hour private Cotswolds tour with independent travel from London via train. This is most time effective way of touring the Cotswolds, since you will spend all of the 7 hours visiting the region, with no wasted time going to/from London. 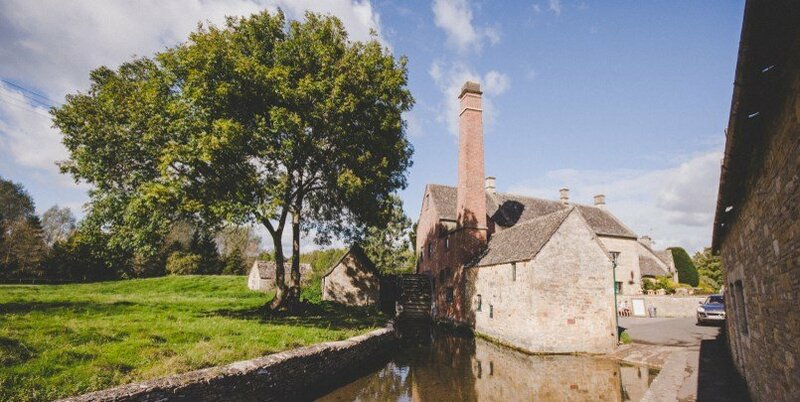 Head to Great Tew, a charming village that’s a world away from the tourist hotspots, and gives a true authentic flavour of the Cotswolds. 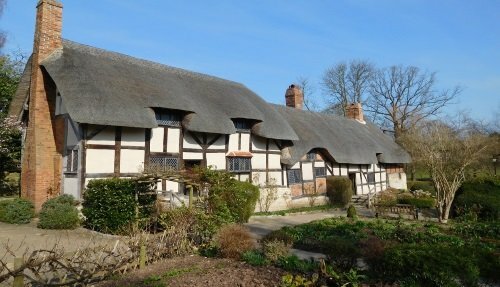 It’s characterized by its pretty thatched roof cottage houses and amazing landscapes. 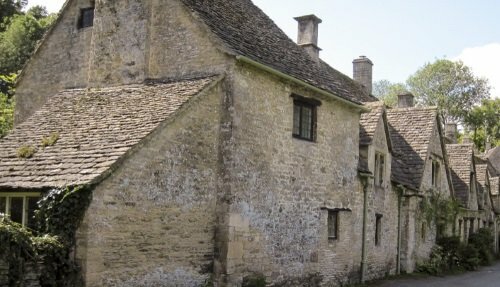 From here, visit Lower Slaughter, a place where time stands still. A pretty stream flows through the middle of the village, crisscrossed by small bridges. The afternoon is spent going off the beaten track, visiting some of the hidden gems of the region. This includes the villages of Swinbrook and Minster Lovell. There’s also an option to visit a local farm! At the end of the private tour, we’ll drop you back at Charlbury Station, where you can take the train back to London. This is our reccomended itinerary, which can be adjusted according to your interests. The itinerary follows a neat circular route, with each village a short drive (of about 10-15 minutes) from the next one. The private tour lasts 7 hours, and includes a friendly driver/guide in a vehicle that seats up to 8 passengers. Train tickets are not included in the price, and should be bought separately. You can see further information, check prices and make a booking directly through the link here.